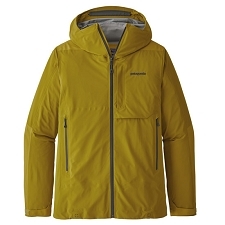 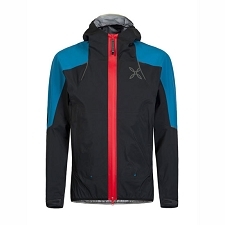 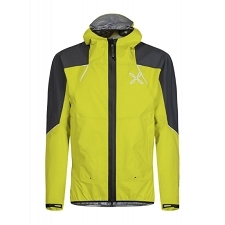 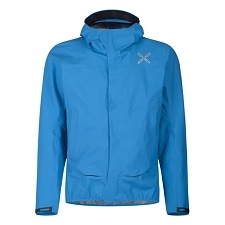 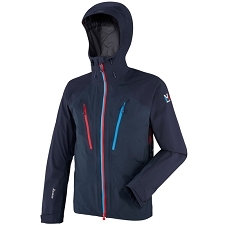 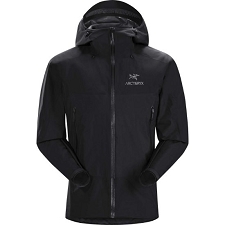 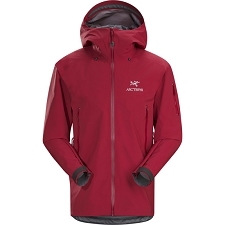 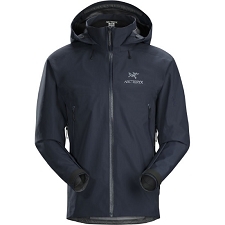 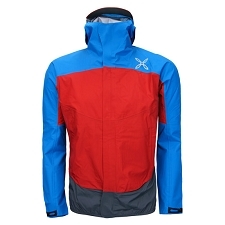 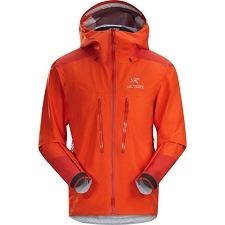 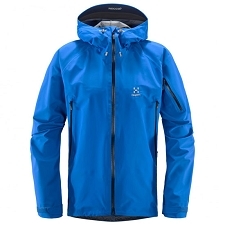 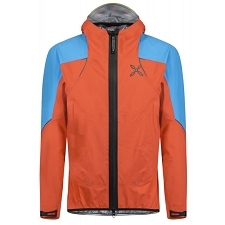 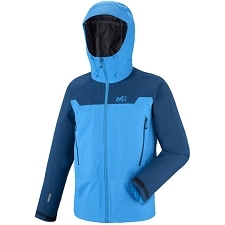 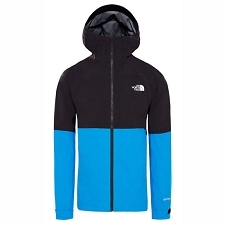 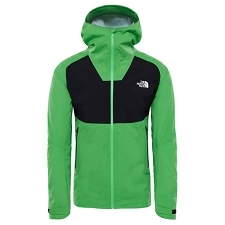 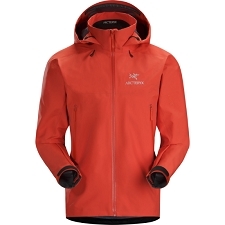 Men&apos;s technical, waterproof jacket for mountaineering. 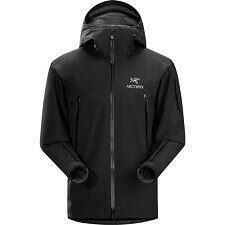 Made with a waterproof and breathable Gore−tex 3 layer membrane, the Core Evo Jacket provides maximum protection during intense activity. 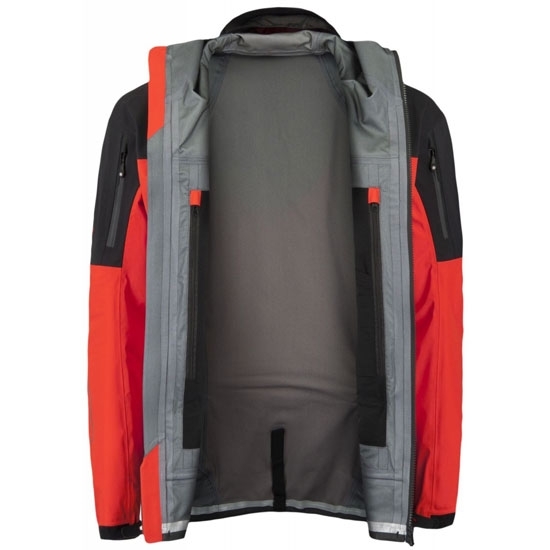 Featuring sleeve pockets for your radio/gps etc, watertight YKK zips and a helmet compatible hood with semi−rigid visor. 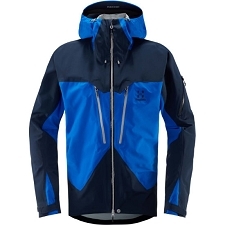 Waterproof & breathable Gore−Tex 3 layer membrane (28.000 mm). 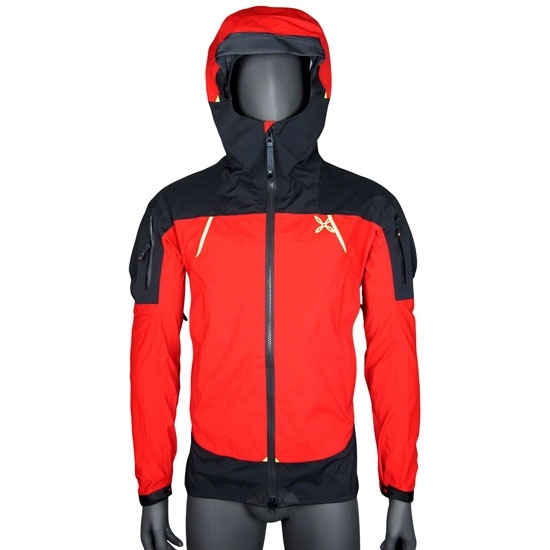 Helmet compatible hood with semi−rigid visor. 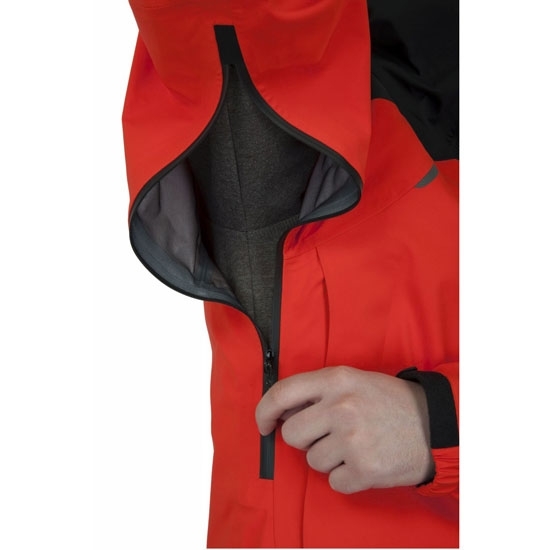 Sleeve pockets for communication devices. 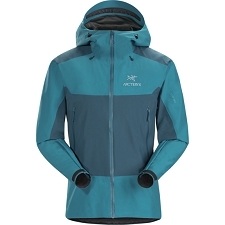 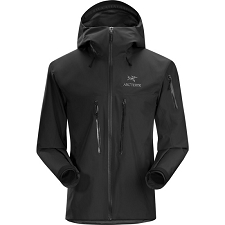 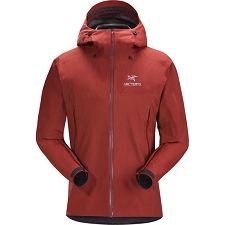 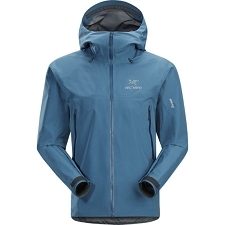 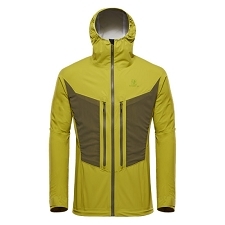 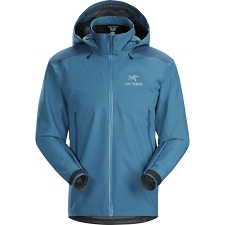 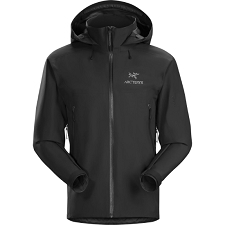 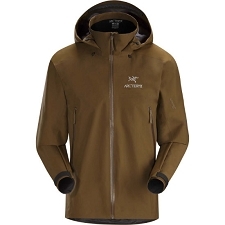 Customer Opinions "Core Evo Jacket"